Product prices and availability are accurate as of 2019-04-14 13:27:07 EDT and are subject to change. Any price and availability information displayed on http://www.amazon.com/ at the time of purchase will apply to the purchase of this product. 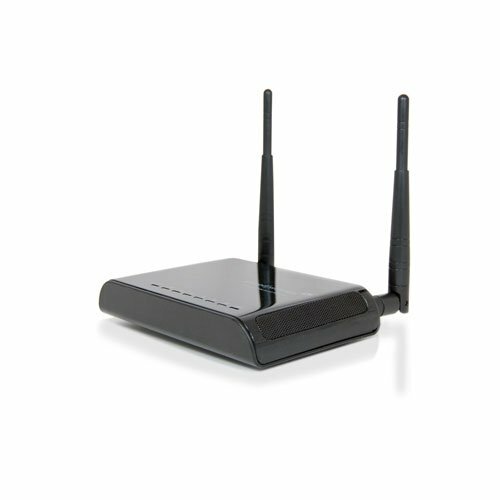 The Amped Wireless High Power Wireless-300N Smart Access Point adds long range, high speed wireless access for existing wired networks or networks with older wireless technology. With the latest 802.11n 300Mbps MIMO technology, high power amplifiers and high gain antennas, the AP300 provides up to 5,000 sq. ft. of wireless coverage. 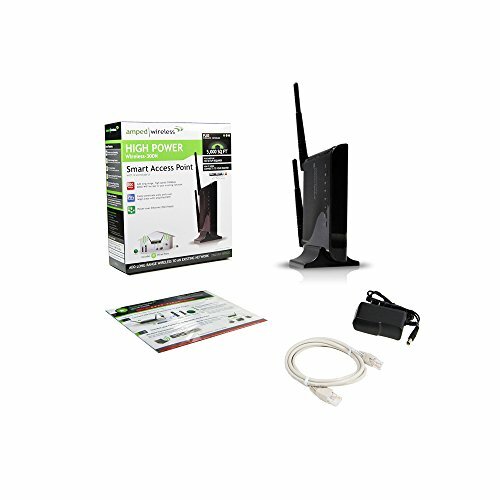 The Smart Access Point features 4 wired ports for connecting additional wired computers, printers and other network devices. With Smart Security features, creating a safe and reliable wireless network environment has never been easier. 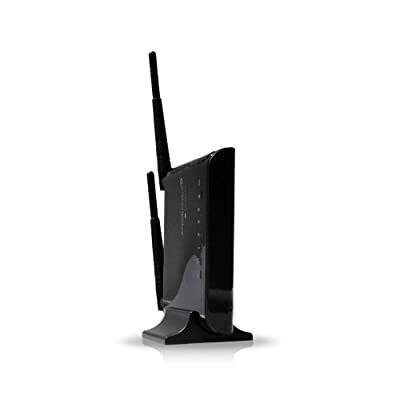 True Plug and Play set up, makes setup as simple as connecting the AP300 to your router's network port. No software or additional setup needed.